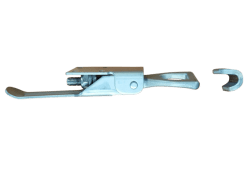 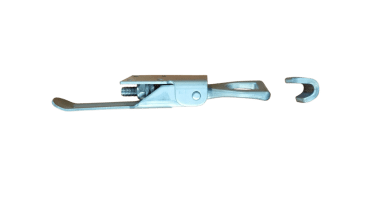 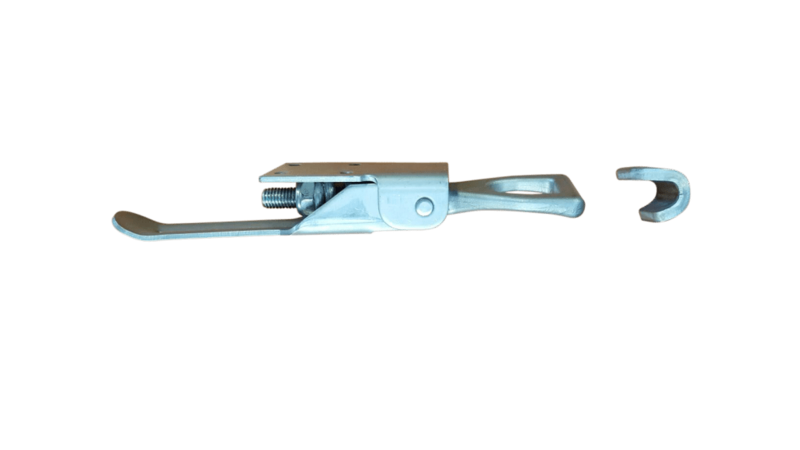 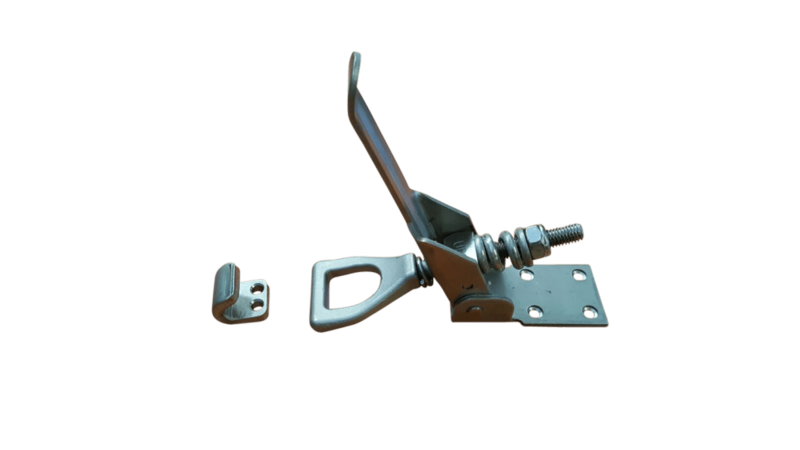 Heavy duty over centers for when standard latches just wont cut it. 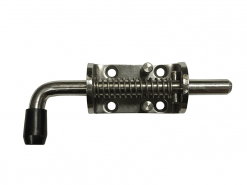 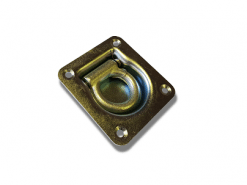 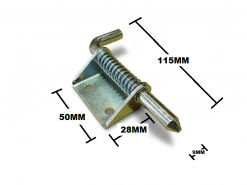 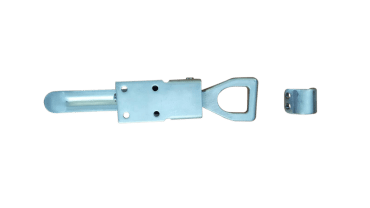 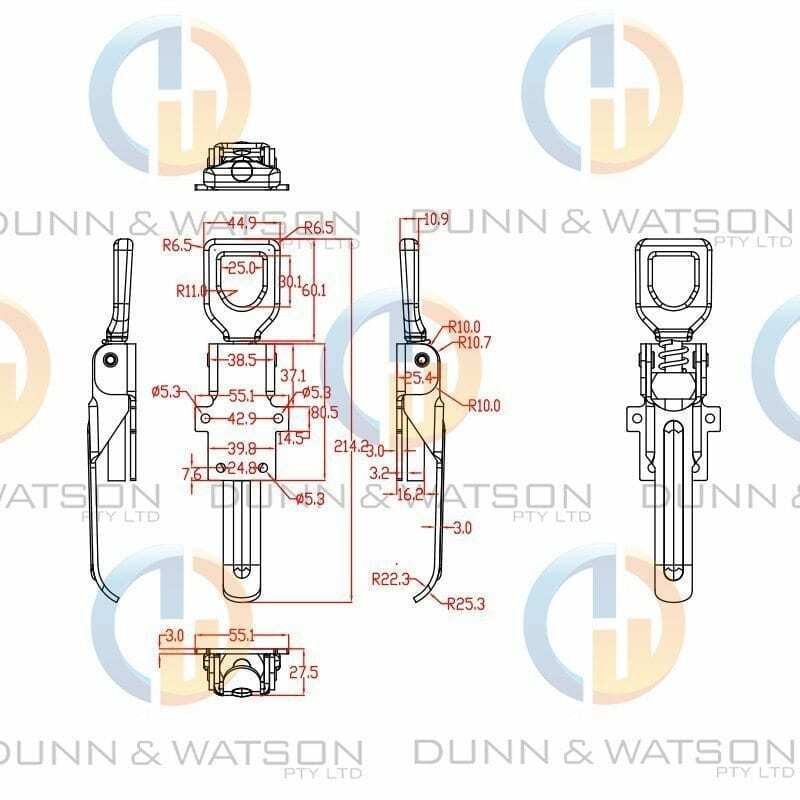 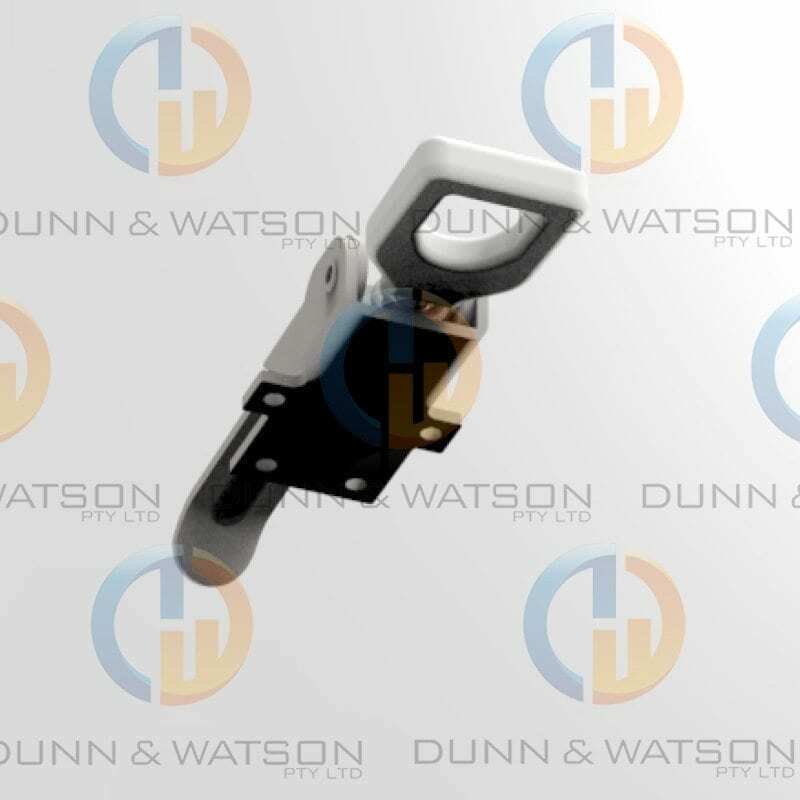 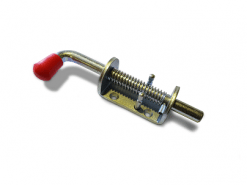 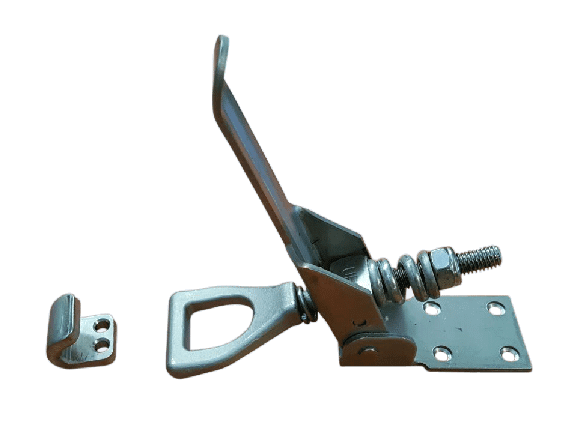 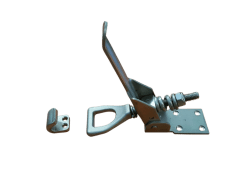 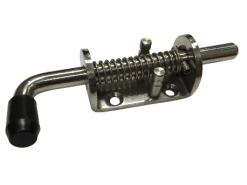 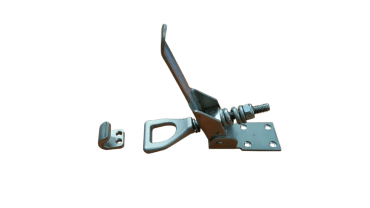 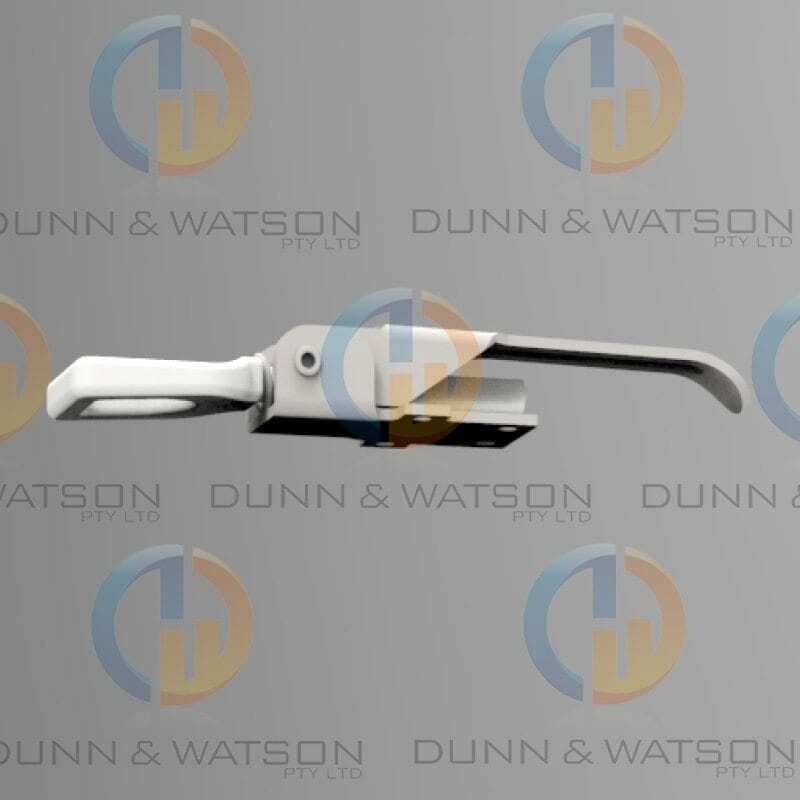 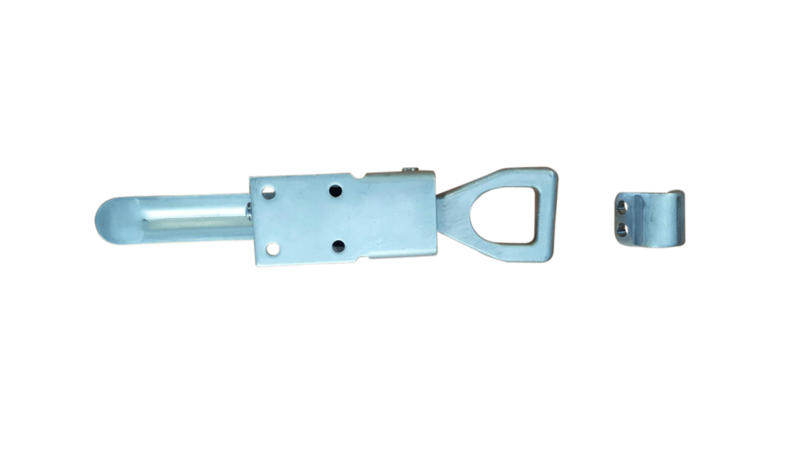 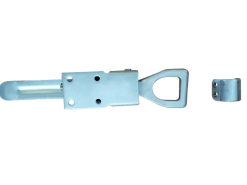 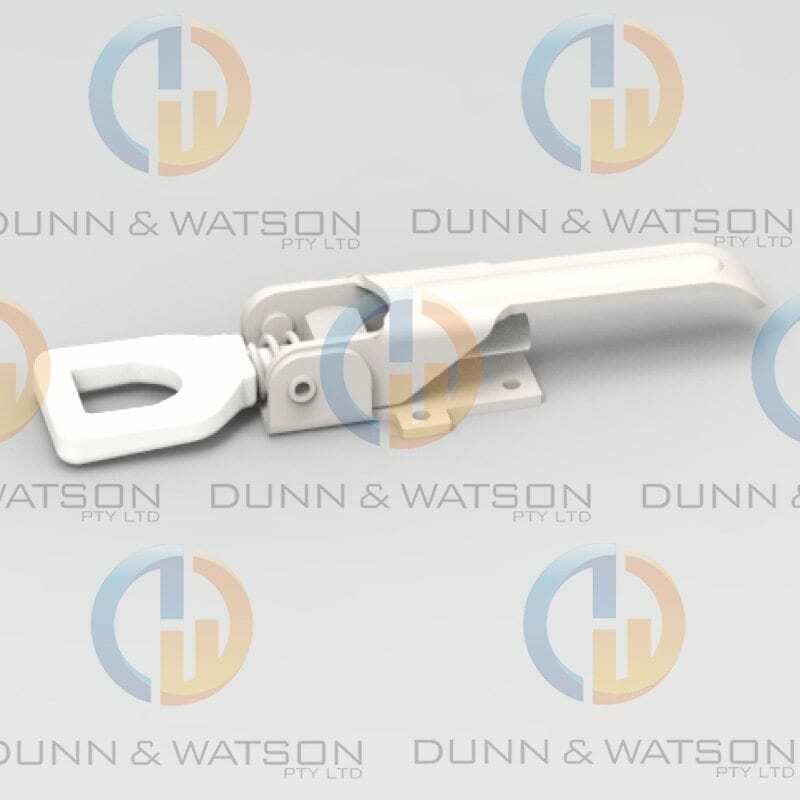 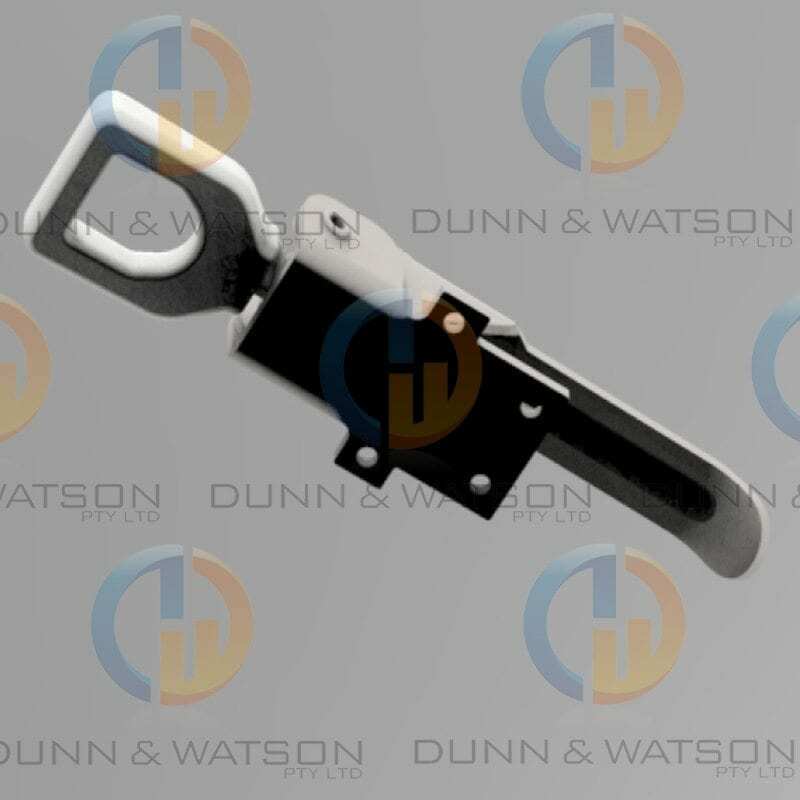 These latches have a heavy duty spring running through the primary hook so you can guarantee a strong positive connection to your canopy, door or wherever you might be using them. 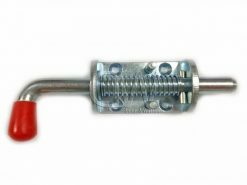 The tongue is separate which also helps determine where you put the tongue and in turn decides how tight the latch will be when engaged. 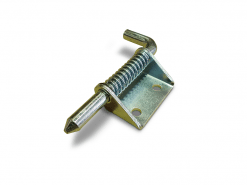 Heavy duty bolt on over center fasteners. 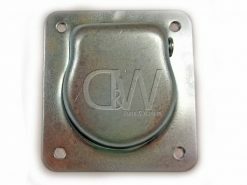 This heavy duty over center fasteners has a bolt on body and weld on catch plate. 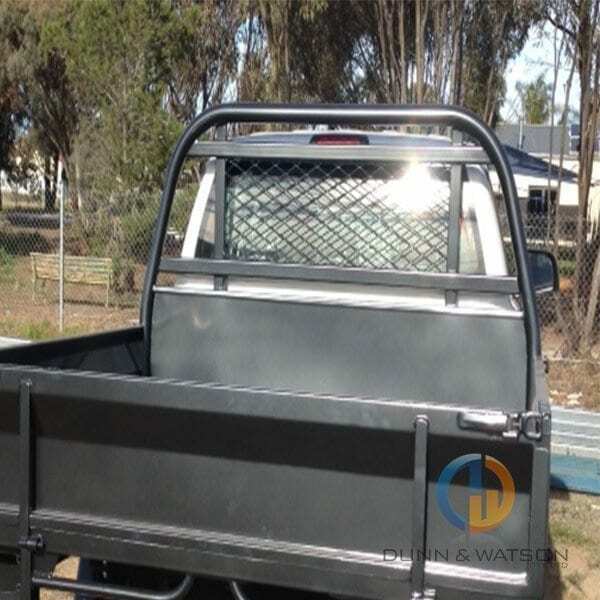 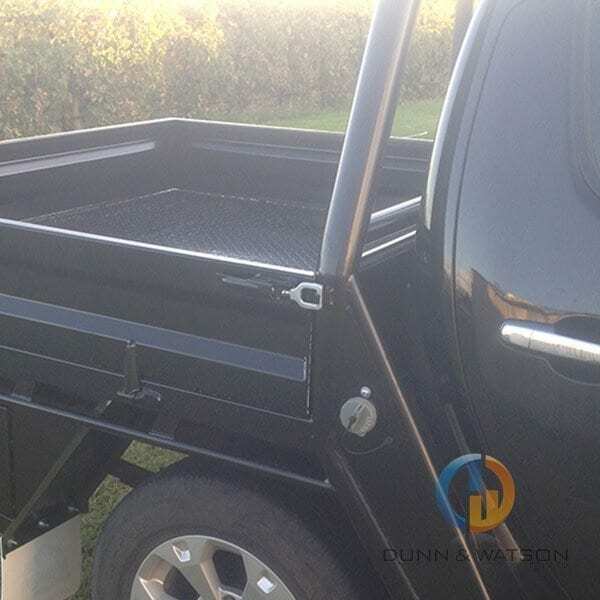 Great for ute tray drop sides and trailers.